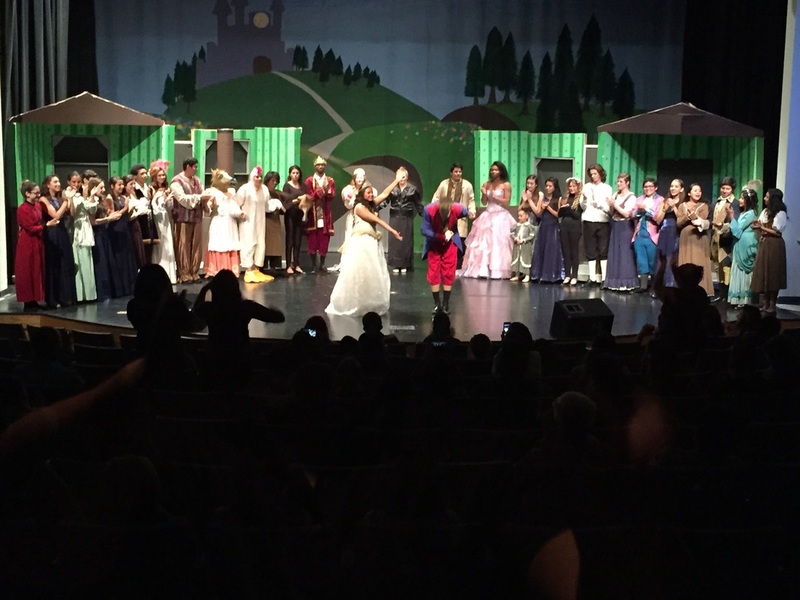 Cathedral City High School Theater for the Performing Arts has enjoyed over 24 years of theatrical success enriching the lives of students who have participated in the program. 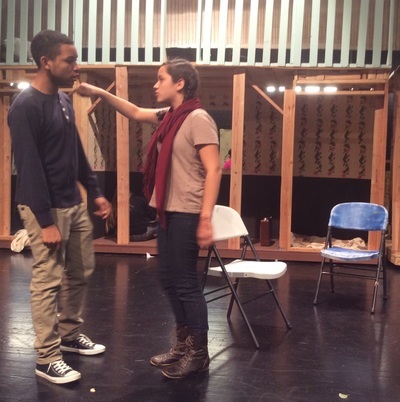 The theater program offers Theater I for beginning actors as well as Theater II and Theater III for advanced actors. The program also offers Stagecraft I and Stagecraft II which offers students the opportunity to conceptualize and design sets for the stage. Ultimately, advanced students in Stagecraft II put concept into practice by building and constructing sets for main stage productions. Students also work as stage hands and technicians during the show incorporating training and instruction learned during class. Cathedral City High School Theater for the Performing Arts has enjoyed another outstanding season. Our Fall play Noises Off received rave reviews and was enjoyed by several valley residents as well as alumni. The production was an elaborate undertaking which featured a rotating set that was over 15 feet high, 42 feet wide and could support over 1000 lbs.